Failing Commercial Truck Safety Inspections | Gray, Ritter & Graham, P.C. Two out every 10 commercial tractor-trailers recently were found to have safety violations so dangerous they were taken off the road. And a significant number of truck drivers had serious safety violations as well. These are the results from the Commercial Vehicle Safety Alliance’s International Roadside Inspection event held in June 2018. The CVSA, a coalition of safety and law enforcement officials in the United States and Canada, released this year’s results of the annual three-day event on September 12. Certified examiners inspected big rigs, conducting Level I, II and III inspections, with Level 1 being the most thorough. They also reviewed drivers’ paperwork to identify service violations that posed dangers to other drivers. They found plenty of both dangerous truck mechanical defects and driver violations. Of special concern were the 211 additional out-of-service violations for those trucks carrying hazardous materials or dangerous goods. The truckers themselves also underwent scrutiny, with 3,305 receiving out-of-service violations. Not surprisingly, the majority of citations were given to truck drivers who violated federal hours of service rules. These rules limit the number of hours truckers can spend on the road each day and week, and dictate mandatory rest periods. The goal is to keep fatigued truck drivers off the road, as tired truckers have caused fatal trucking accidents in the past. Until recently, truckers kept their driving records on paper logs. Numerous truck drivers involved in crashes had been found with doctored logs. As a result, federal regulations now require truckers to log their hours electronically. Despite these new measures, CVSA inspectors found that many truck drivers are still skirting federal safety rules. Other top truck driver safety violations were for driving with a suspended license, driving with an expired license, and drugs or alcohol use. So who is to blame for placing these dangerous trucks and dangerous truck drivers on the road? 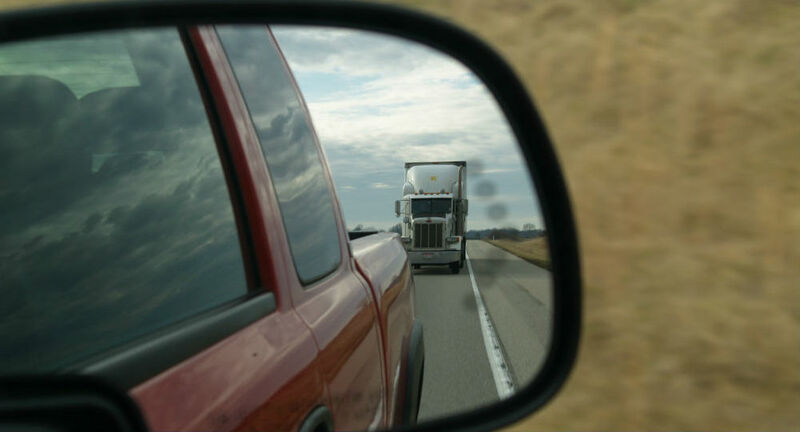 Trucking companies are responsible for the safety of their fleets and their drivers. Truckers, too, should monitor their rigs for any signs of mechanical failure and have them addressed. And, of course, they should follow all laws and commonsense safety measures. If you were seriously hurt or had a family member die in a crash involving a commercial truck, contact a truck accident attorney to hold accountable all responsible parties. 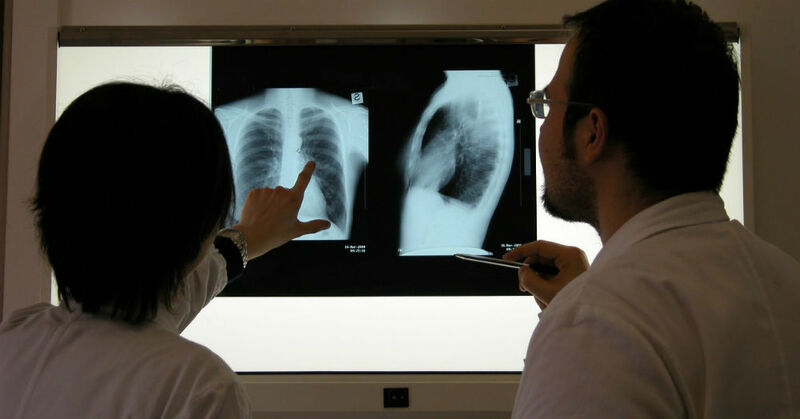 How Does a Misdiagnosis Happen?